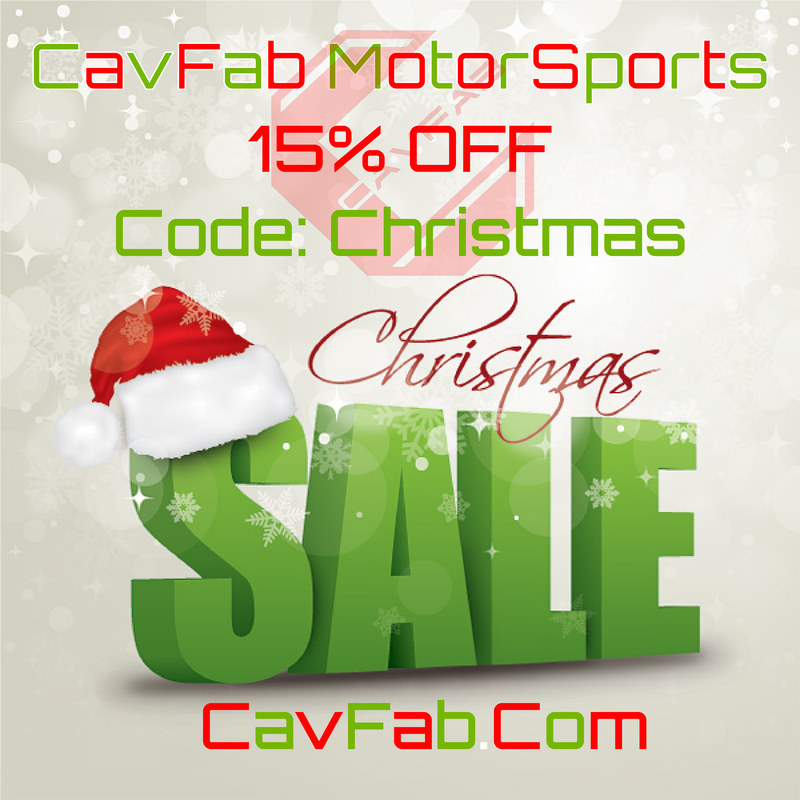 Now through Christmas we are offering 15% off all CavFab Manufactured parts! This includes Crossover Steering, Short Arms, OTA TBs, 3 / 4 Link Long Arm Systems, Our XJ/MJ Stubby Bumper, even ZJ, TJ, JK, JL parts! Use coupon code: Christmas at checkout to save 15% on all of these components. CavFab 20% Off Holiday Sale! 5% off all CavFab Products! Christmas lights or no christmas lights? Quick Reply: CavFab Christmas Sale! 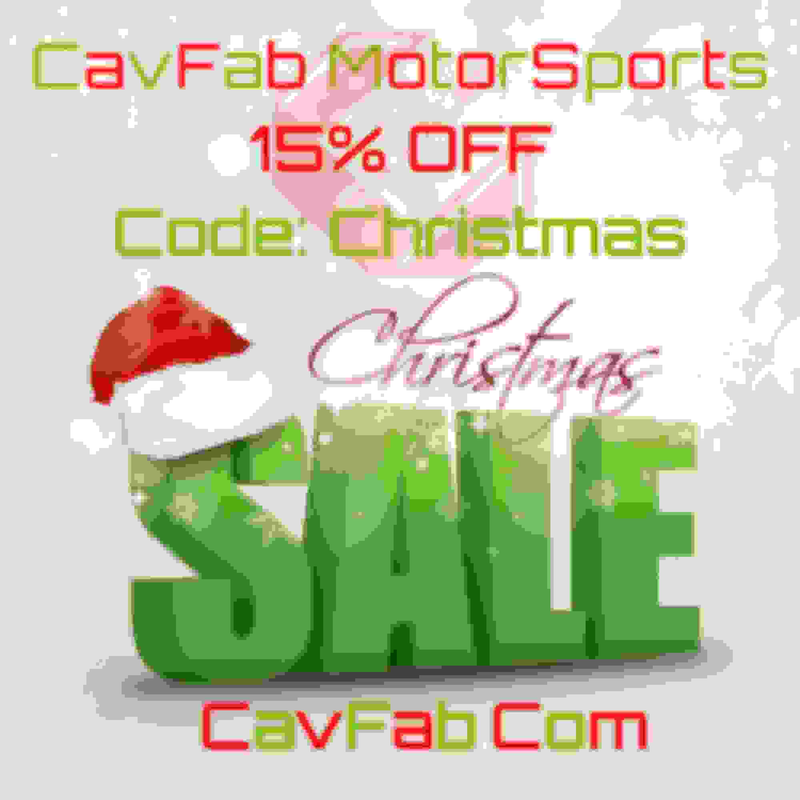 15% off All CavFab Parts!